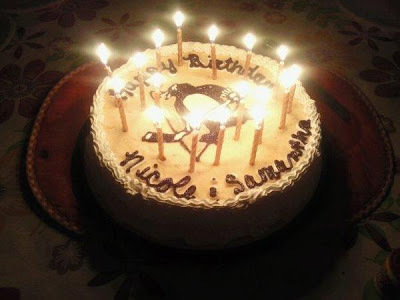 Join Pens Universe in wishing a Happy 20th Birthday to Nicole and Sammy Tracey!! Thanks for everything you do for us here. You truly are the biggest Pens fans in Pittsburgh!